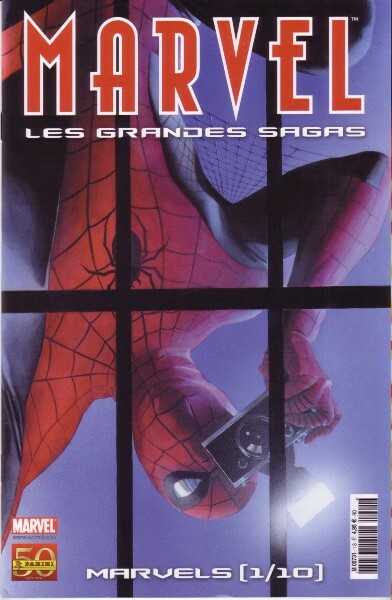 → Thor (2°) #2 (08/98) Deal With The Devil! → Incredible Hulk / Incredible Hercules (3°) #36 (03/02) The Gang's All Here! 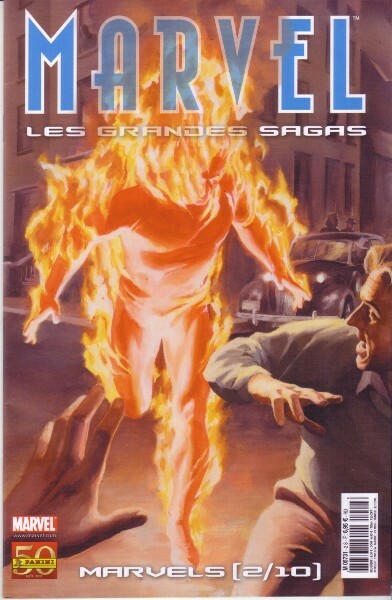 → Incredible Hulk / Incredible Hercules (3°) #39 (06/02) Tag... You're Dead!